Invisible braces, as the name suggests, are almost invisible on your teeth; they can be removed to facilitate normal eating and cleaning, and they have a relatively shorter treatment period. Most people know about these distinct advantages of clear braces but only have a nodding acquaintance with the treatment process. So how exactly does the invisible braces process work? How many office appointments do I have to create time for? Read on for a step-by-step rundown of what to expect. The first step is finding out if the treatment is suitable for your occlusion. Invisible braces such as ClearCorrect are quite versatile but that does not necessarily mean they will solve each and every orthodontic issue. Clinical considerations are usually the hindrance, through your willingness to wear the braces for a minimum of 20 hours a day may count. Once you’ve deemed fit for the procedure, your dentist will take impressions of your teeth from as many angles as possible to help with the designing of your braces. The images will be sent to the ClearCorrect company whence a computer-generated 3-D imaging of your tooth alignment is generated. The trays will be created when your dentist gives the green light. The ClearCorrect team will make multiple sets of differently shaped trays meant to be worn in a strict order. The number of aligners created for you is determined by the complexity of your problem. A set of trays is typically replaced after two weeks by another set designed to move your teeth into a straighter alignment. Wear your aligners for the daily minimum of 20 hours to ensure the next trays fit your teeth well. Most dentists prefer giving you aligners that will see you through eight weeks at most. When coming for the next set of aligners, your progress will be checked and necessary adjustments made to your teeth or aligners. If, for instance, some teeth still stick out after a few months of treatment, small buttons will be attached to them to speed up their movement. This stage comes after you have finished wearing all the aligners sent to your dentist. This is only necessary if some teeth are still out of character and the perfect look has not been achieved. Your teeth will be inspected and new impressions may be taken to be used in making refinement trays. Retainers ensure your teeth get used to their new alignment. You can choose any between invisible retainers, similar to your ClearCorrect aligners, and wired retainers. Both are worn for a few months immediately after wearing your last set of trays. Some dentists offer up to two years of follow-up care. Regular checkups will be performed on you occasionally, during this period, while you can also schedule appointments in case you experience issues. Laguna Smiles offers ClearCorrect invisible braces as an alternative to the conventional metal braces. 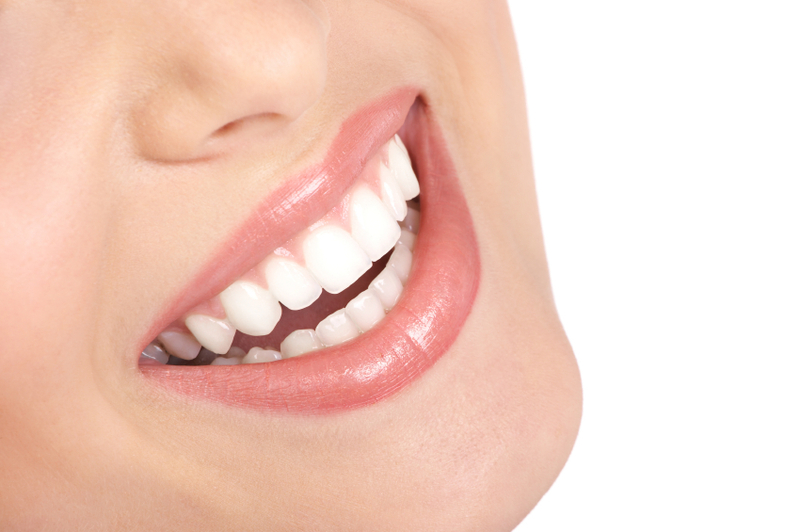 Get in touch with us today to inquire about our services and schedule a consultation with our dentist.